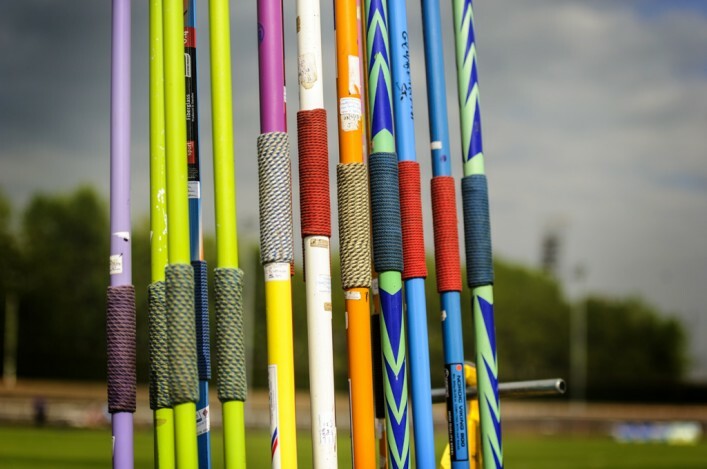 Two members of the scottishathletics National Academy have received help with training and competition costs via SportsAid. Awards have now been made to middle distance duo Josh Kerr of Edinburgh AC and Kathryn Gillespie of Central AC. Kerr will receive an award of £1,000, sponsored by CGI, an international IT company. This sponsor is working with SportsAid in London. Gillespie will now receive an award of £1,000, sponsored by LCI/Caesars, a London-based casino chain. This sponsor is working with SportsAid in London. Both athletes have been in great form this month. 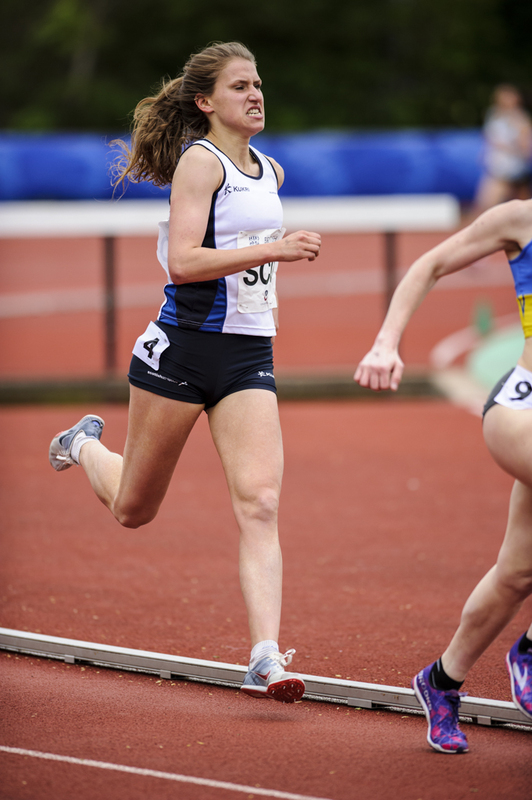 Kathryn represented Scotland at the Loughborough International and her 1500m run of 4.19.95 was inside the qualifying standard for GB for the European U20s in Sweden. Josh raced twice in Manchester in a matter of days and came up with PBs in 1500m and 800 in successive races at 3.48 and 1.51. In a previous announcement, we detailed grant awards to a number of Scottish athletes. 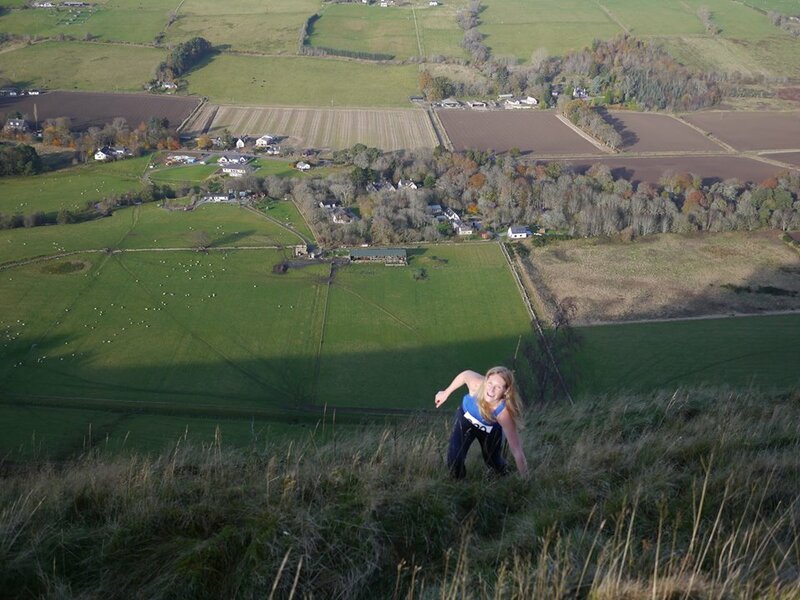 Over the next month, the North of Scotland is to benefit from two hill running workshops. 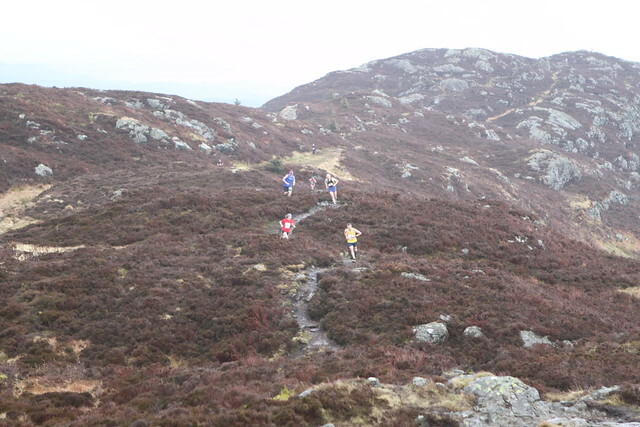 Details of the events hosted by Lochaber AC and North Highland Harriers, can be found below. Both opportunities are open to interested individuals from all clubs. This one day course is aimed at helping club athletes improve their individual hill running and racing performance. The advice will be relevant to all abilities from beginner to elite. The course is aimed at adult runners but experienced older juniors may apply. Hill shoes and full body cover required. 30 places, first come first served. In Partnership with scottishathletics, North Highland Harriers are delighted to announce a weekend camp dedicated to the development of Hill Running. Led by Malcolm Patterson, the scottishathletics National Coach Mentor for Hill and Mountain Running, the weekend will combine workshops with training sessions. The event also incorporates a midnight race. For further information, or for a booking form, please contact: northhighlandharriers@googlemail.com All places must be booked to allow for catering for lunch on Saturday. Olympian Eilish McColgan has this week revealed she has been forced to write off the 2015 season due to an ankle injury. Eilish had hoped to be firmly in contention for the World champs in Beijing but that will not now be possible and she is already looking ahead towards Rio in 2016. ‘This year started off on the wrong foot for me . 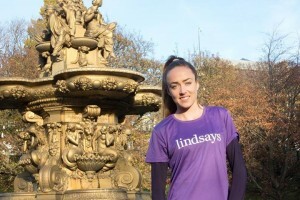 . . literally,’ Eilish said in a blog with sponsors Lindays. ‘After breaking my ankle back in January, I thought I would be sharing my latest update on the cusp of the racing season. Unfortunately, things have taken a turn for the worst and this year is now a complete write-off in terms of competitive performance. ‘Initially, we believed this injury would be a small blip in the road meaning six weeks off from running. However, that prognosis gradually worsened, week on week. Six became ten which became 14. Sadly, the fracture has fully extended. ‘Looking towards the future, it’s important that I stay positive and focus on my longer term goals. Missing the World Championships this year is a huge knock but I have to remain calm and optimistic about the future. Read the full blog post online on the Lindsays website.